I drank red raspberry tea when trying to conceive my first child. I also drank it from the thirty-eight week of pregnancy. Red raspberry leaf (Rubus idaeus) has been used as a natural remedy for hundreds of years. It has many benefits, both internally and externally. 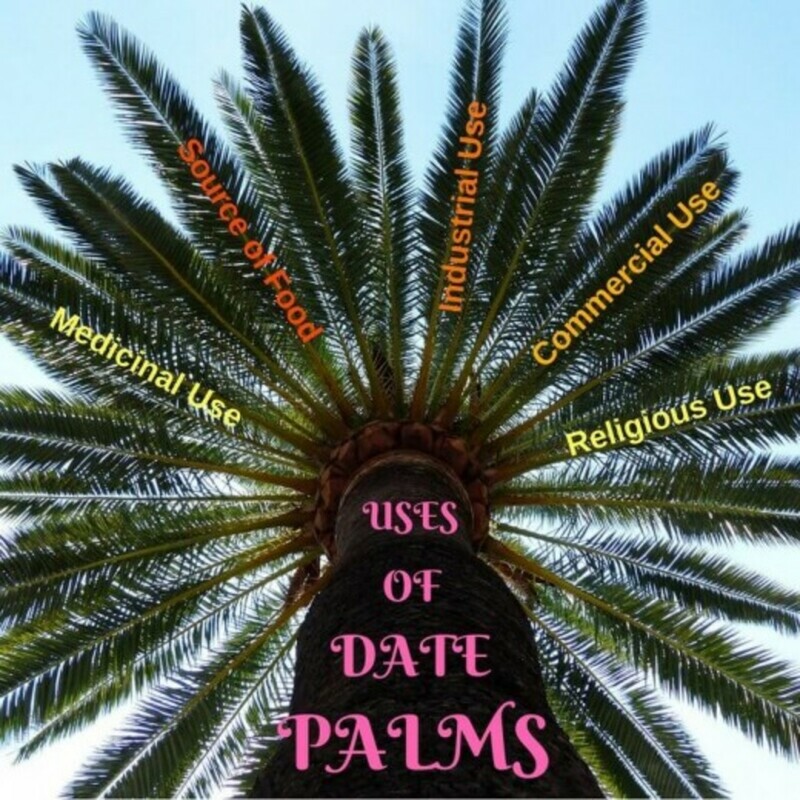 Many women have used it in late pregnancy, as it is supposed to ease labour. What is less known is its function in helping to improve fertility in the first place. The red raspberry is native to Europe, Asia and North America. You will often see it growing in hedgerows along the roadside. The fruit itself is delicious and a good source of vitamin C, but it is the leaves that are important here. 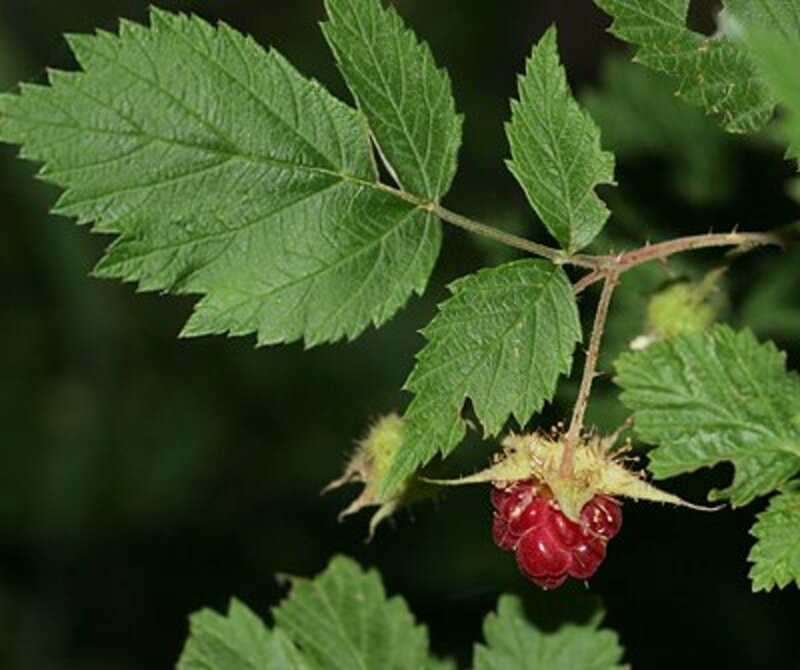 Despite its humble appearance, the leaf of the red raspberry hides a multitude of benefits. 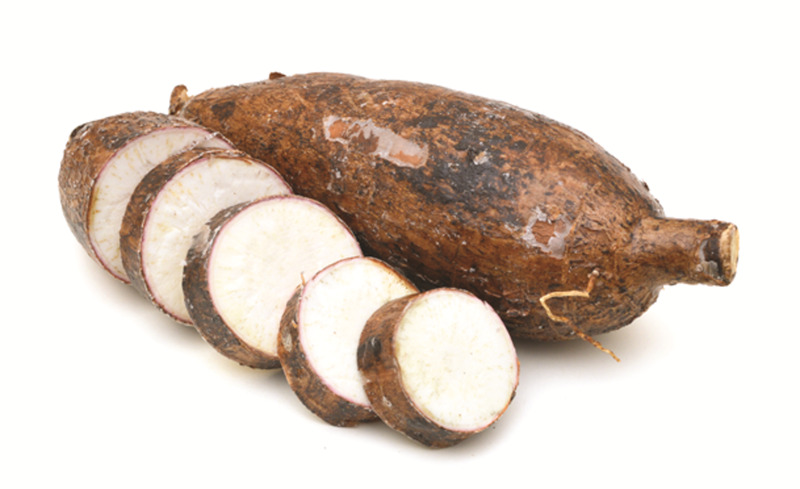 It contains high levels of minerals, including iron, magnesium and potassium. Vitamins A, C and E are also present, along with some B vitamins. Red raspberry is also a source of a chemical compound called fragrine, which is supposed to be the "active ingredient" that tones the muscles of the pelvic region, including the uterus. Because at that stage we had been trying to conceive for less than a year, I thought I would try some natural remedies first. 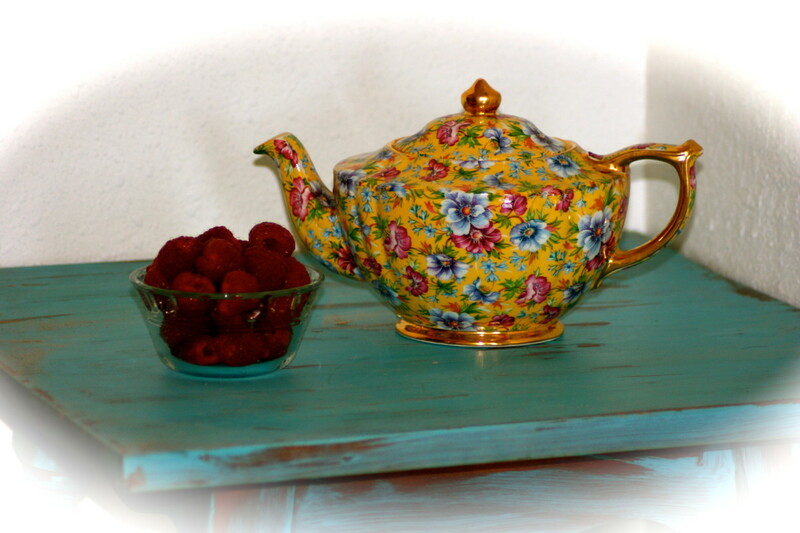 Through internet research I learned that a lot of women use red raspberry leaf tea to regulate their periods, stop spotting and lengthen their luteal phase. 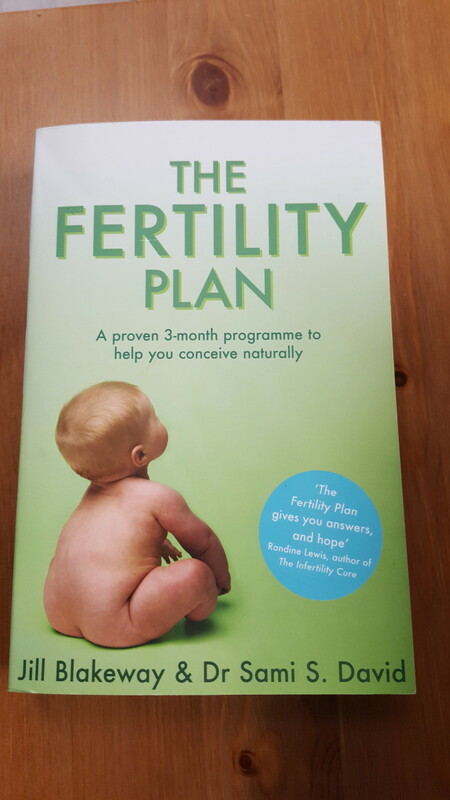 I also read The Fertility Plan by Jill Blakeway and Dr. Sami S. David. In this book, red raspberry leaf tea is recommended as it improves blood flow to the uterus and tones the uterus in preparation for pregnancy. I had been drinking red raspberry leaf tea tea for about six months before I noticed an improvement in how I felt before my period. you have to remember that a natural treatment such as red raspberry leaf takes time to work. I didn't suffer as many cramps (is that the antispasmodic effect? ), and I didn't spot as much. My luteal phase increased by two days but was still a little short. Although I did notice improvements to my own reproductive health, unfortunately there were elements outside our control which meant we would not conceive naturally. We underwent IVF but I still drank red raspberry leaf tea in the lead up to treatment as I quite like the tart taste of the tea. I didn't drink the tea throughout my pregnancy and only restarted at thirty-eight weeks pregnant as it helps prepare the uterus for childbirth. I will continue to drink RRL tea as it has helped to regulate my periods and I like the taste. You can also get RRL in tincture and capsule form if you’re not a tea drinker. There seems to be quite a big demand for it as I have seen it on display even in the smallest health food shops. Many women use it in the last few weeks of pregnancy as it strengthens the muscles of the uterus in readiness for birth. Some women take it throughout pregnancy. However, in The Fertility Plan (Blakeway and David, 2009), it is recommended that you stop taking this herb as soon as pregnancy is achieved. This is because some experts believe that it can induce labour. So, if you are not in the last few weeks of your pregnancy it could cause a miscarriage or premature birth. I am not a medical practitioner and therefore I cannot comment on this. In my opinion, it is best to talk to your midwife or doctor if you want to take RRL during pregnancy. Blakeway, Jill, and David, Sami S. The Fertility Plan. Virago Press, 2009. Cointreau, Maya. 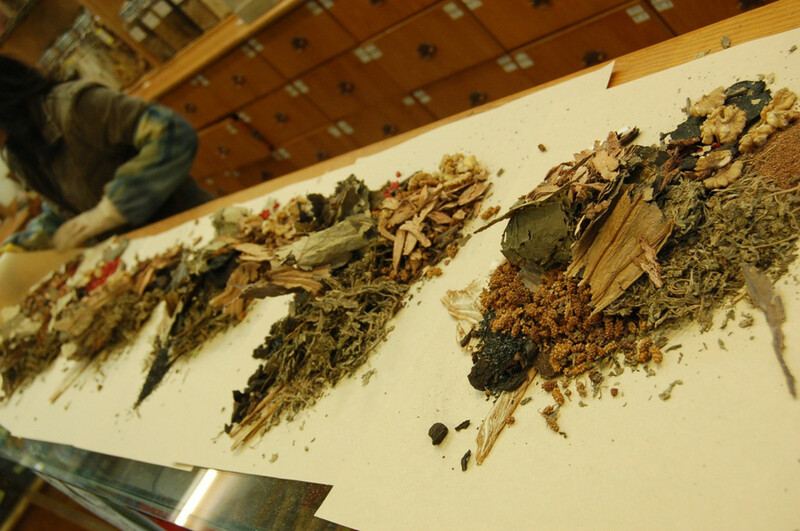 Equine Herbs & Healing: An Earth Lodge Guide to Horse Wellness. Earth Lodge, 2005. Weschler, Toni. 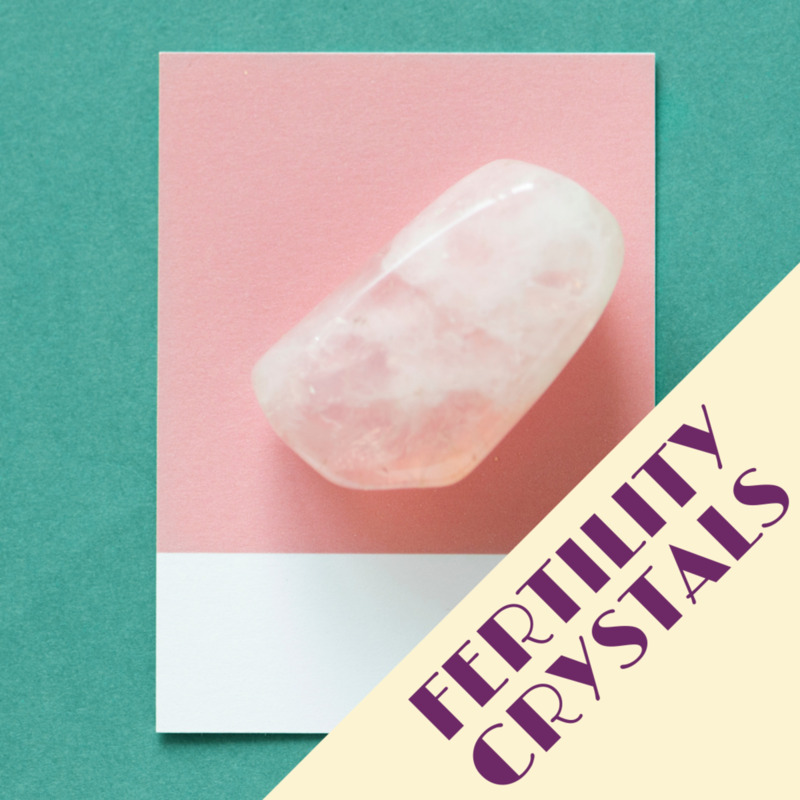 Taking Charge of your Fertility. Vermiliion, 2003. Thank you for your lovely comment. I agree RRL is useful although one should be careful when using it. I have looked for Scientific studies regarding Red Raspberry Leaf and Fertility. I have not been able to find any, as of now. 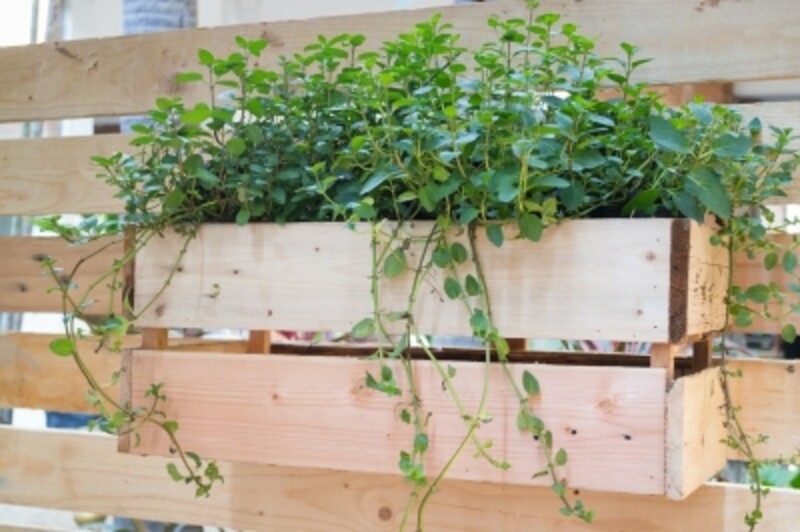 But, after reading through thousands of positive testimonies, I have to believe that this herb is definitely a positive attribute to fertility herbal supplements. Thank you for this well written hub.